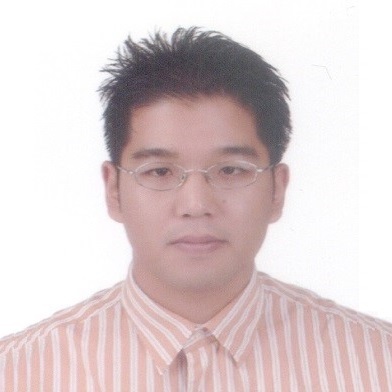 Mr. Yoshinori Ohmura joined KDD Co. Ltd. (currently KDDI Corporation) in 1981 and was engaged in the applied technology planning and standardization of network and mobile communications, and management of mobile joint venture in the overseas businesses. He is currently engaged in the promoting to realize the new generation mobile systems in ARIB (Association of Radio Industries and Businesses). He also serves as Deputy Secretary General of 5GMF (The 5th Generation Mobile Communications Promotion Forum) in Japan. 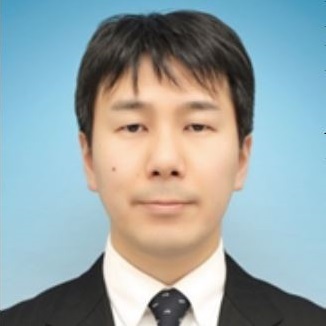 Since 2013, he has joined NTT DOCOMO, INC. and he is currently engaged in the research of 5G radio access technologies and the promotion of 5G system trials. He received the Best Paper Prize from European Wireless Technology Conference (EuWiT) in 2009, the Paper Award from the Institute of Electronics, Information, and Communication Engineers (IEICE) of Japan in 2012, and the Best Paper Award from IEEE International Symposium on Personal, Indoor and Mobile Radio Communications (PIMRC) in 2016. Promotion Forum (5GMF) of Japan. Dr. LEE. 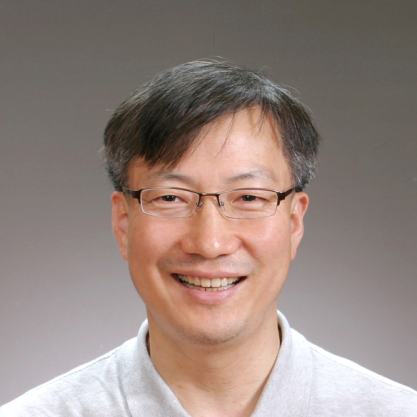 Hyeon Woo is currently a Professor at Dankook University in Korea and serving as a chair of 5G forum global strategy committee as well as TTA 5G. Standard group chair. He worked as a National R&D Program Director of KEIT (Korean Evaluation Institute of Industrial Technology) under Ministry of Knowledge Economy of Korea from March 2009 to Feb. 2013. He had been work as Director and Head of Global Standard & Research Lab. in Telecom R&D Center of Samsung Electronics Co. in Korea from Dec. 1984 until Feb. 2009 He received BSEE from Seoul National University, 1985 and MBA from Sogang University, 1989, in Korea. He got MS and Ph. D degree at KAIST, Korea in 1994 and 2003 respectively. Since 1996, he devoted himself to national and international standardization work such as ETSI, ARIB, TTA, 3GPP , 3GPP2 and ITU. 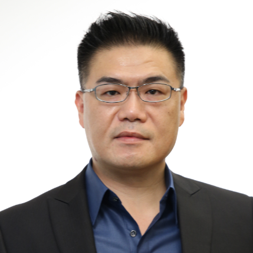 Dr. Haesung Park is Senior Manager of Access Network Lab in SK Telecom. Dr. Park joined SK Telecom in 2011, with a focus on 5G access infrastructure development, 5G spectrum competitiveness analysis, beamforming technologies, cell planning using ray tracing technology, AI-based network operation, etc. When he joined SK Telecom, he was responsible for developing differentiated RF solution including active antenna system, multi-beam antenna in LTE and participating in global standardization activities through 3GPP and ITU. He received his Bachelor's degree, Master’s degree and Ph.D. degree in Electronic and Electrical Engineering from Pohang University of Science and Technology (POSTECH). And he joined the Center of Computational Electromagnetics of University of Illinois at Urbana-Champaign as a visiting scholar. Mrs. Hey-Chyi Young has joined Chunghwa Telecom for 28 years and is currently the Vice President of Telecommunication Laboratories (TL). She has extensive research and management experiences in the telecommunications field. 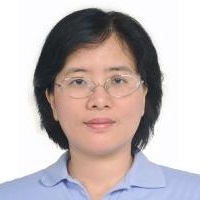 She served as Managing Director of Network Management Lab and Cloud Computing Lab in TL and as Executive Secretary of Chunghwa Telecom’s New Generation Operations Systems and Software (NGOSS). She had guided the transformation of a series of Chunghwa Telecom operations systems and lead several teams to develop many important broadband network management systems for Chunghwa Telecom’s services including ADSL, FTTx, HiNet, Wi-Fi, Mod, etc., which has crucial influence on promoting the rapid spread of domestic broadband Internet services. Her team also developed CloudBOSS system to support Chunghwa Telecom hicloud services. Mrs. Young recently devotes to integration of multi-domain technology and the major programs include Software Defined ICT Infra, OSS 2.0, Integrated Services Digital Networks, 5G Infra and application, etc. Dr. Daniel Liu received a Ph.D. in Computer Science and Information Engineering from National Taiwan University in 2002. His research interests include media streaming, software engineering for the internet video applications, and software architecture design. He joined the SetaBox Technology Corp. in 2000, a startup company that specialized in making the software and hardware solution of the IP set-top box product. In 2007 the business was acquired by Hon Hai Precision IND. CO., LTD.. He then worked on the video product line including video set-top box, video conference system, Internet of Things and the cloud computing products. Currently he is leading the 8K+5G solution development. Dr. Ho-Chi Hwang received a Ph.D. degree in 1999 from Department of Electronics Engineering and Institute of Electronics, National Chiao-Tung University, Taiwan. From 1998 to 2000, he served as a researcher to study advanced receiver architecture for WCDMA communication system at Industrial Technology Research Institute (ITRI), Taiwan. He joined Mediatek after leaving ITRI, and he is now the General Manager of Communication System Design. He leads the team in the technology research and product development for the wireless communication systems, including cellular (2/3/4/5G) and connectivity (Wi-Fi and BT) systems. His research area consists of DSP algorithm development and digital baseband design for transmitter and receiver, like channel estimation and equalization. Digital signal processing for handling RF impairments and antenna issues is also within the scope of his research interest. 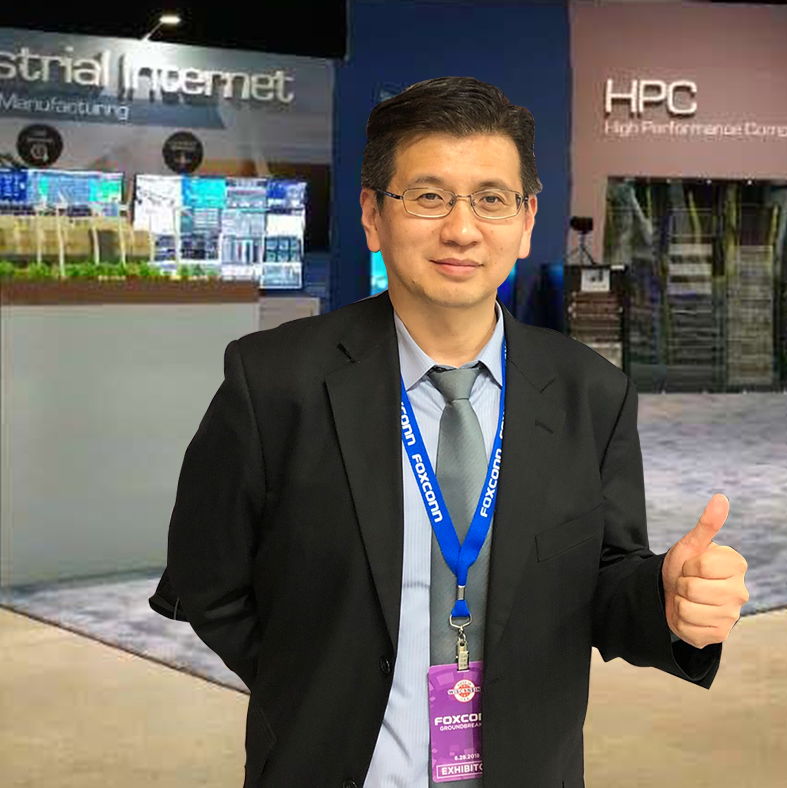 Jeffrey Chen is Deputy General Manager of Keysight Technologies Taiwan Ltd., and Greater China Wireless Technical Director of Keysight Technologies. 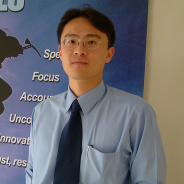 Names Greater China Wireless Technical Director in May 2013, Jeffrey leads the wireless application engineering teams providing test solution development & support services in broad wireless industries. The technologies & customers involved includes 5G and 4/3/2G Mobile Communication, , Wireless Infrastructures, Wireless Connectivity, Internet of Things, millimeter wave communication, chipset IC and device designers, researchers, manufacturers, operators and certification labs in Greater China region. Meanwhile, Jeffrey and his team work with wireless reference designers worldwide to offer solutions to global wireless ecosystems. 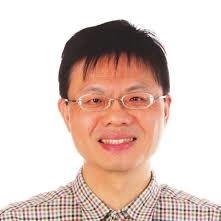 By November 2016, Jeffrey was also named as Greater China Key Account CTO on top of his current role to provide a broader view in the test & measurement industry for technical collaboration with major customers of Keysight in Greater China region. Since 2003, Jeffrey has been being responsible for Cellular Phone Conformance Test System business development in Taiwan and managing the solution delivery team. In 2007, South East Asia and Australia & New Zealand were added into Jeffrey’s territory of management as well. Jeffrey holds master’s and bachelor’s degrees in Department of Electrical Engineering from National Taiwan University. He started his career since 1999 joining Hewlett Packard Taiwan as a project & application engineer for system solutions. Manager, 5G Laboratories, NTT DOCOMO Inc.